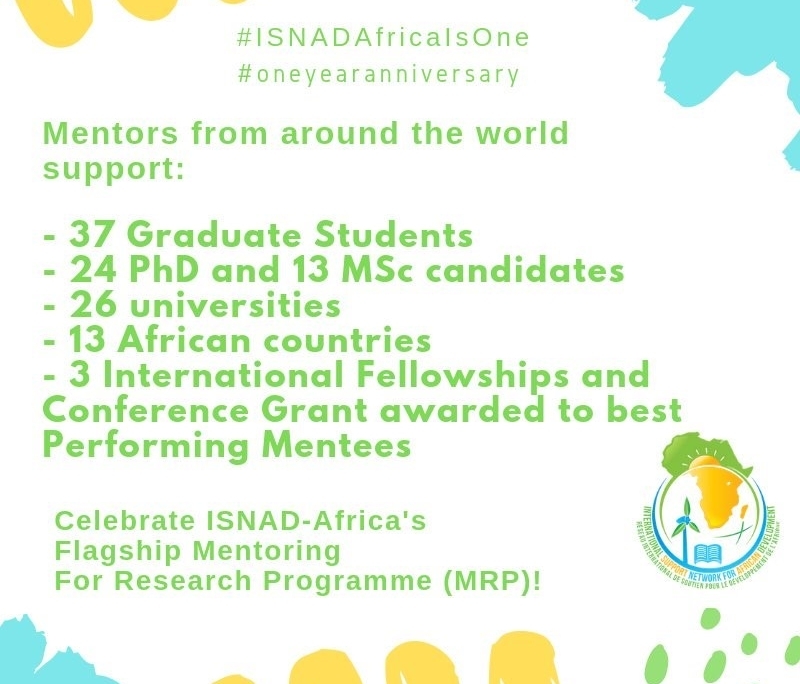 Though what came to be ISNAD-Africa is a product of series of activities and efforts over the years, and multiple dates surround its history and existence, I selected December 1, 2017, the day we launched the application for our flagship programme (Mentoring for Research Programme) as the official date that it came into full operation. Indeed, there are several stories that we will continue to share with time. But let me seize this opportunity, on behalf of the ISNAD-Africa team, to appreciate your support and contributions since coming on board. We are very persuaded about our vision, purpose, and more importantly, the role of experts, partners and other stakeholders across the globe without whom we cannot actualise our vision. I must specially thank you for coming on board and for staying with us till now. 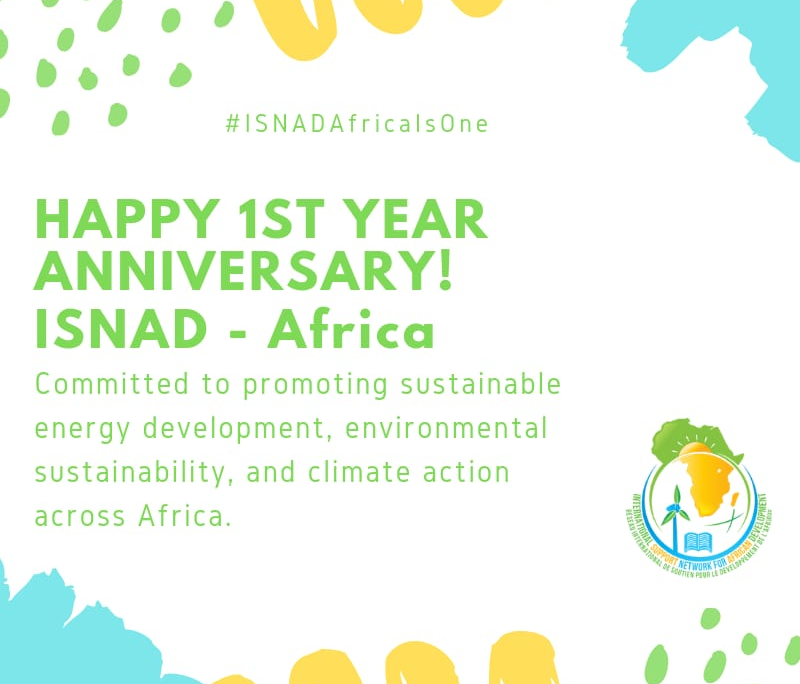 ISNAD-Africa is indeed on a fully-persuaded mission to drive a sustainable change in Africa. The intriguing question remains “for how long will Africa remain a continent of ‘developing’ countries?” How can we explain the most populous African nation being the World’s capital of global poverty despite its enormous wealth of resources? Perhaps you may be aware that Africa accounts for 16 percent of the global population; yet we unfortunately account for only 3 percent of the global energy use. Despite our huge solar resource, the total installed capacity of in the entire continent, 54 countries altogether, stood at 1.3GW out of the 10,000GW potential available on the continent. Having studied the landscape, I realised that the multidimensional barriers to renewable energy penetration cannot be sustainably overcome without bridging the knowledge and human capacity gap on renewable energy on the continent. A report on Renewable Energy Jobs published by the International Renewable Energy Agency (IRENA) confirms my thought. According to the report, Africa accounts for less than 1 percent of the about 10.3 million renewable energy jobs across the globe. The trend is similar in energy efficiency, climate resilience, and waste management among other dimensions of environmental sustainability in Africa. Does anybody ask why we perform low on ‘Sustainability Indices’ ? Do you wonder why we remain a continent of developing nations amidst huge wealth of resources? 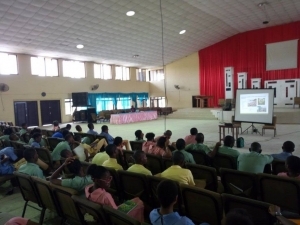 This understanding informed our conclusion that bridging the knowledge gap on environmental sustainability across its various dimensions is pivotal to addressing the challenges, hence our effort to help Africa “raise the next generation of experts who will use their knowledge to catalyse clean energy transition and climate resilience in Africa”. No nation or continent can develop beyond the quality of its people. This fact leaves us with no doubt that although foreign direct investment is important, the primary element of development in Africa will be the quality of its people; hence ISNAD-Africa’s commitment to human capital development. We realise the need to generate indigenous knowledge that will address developmental challenges in the African context. 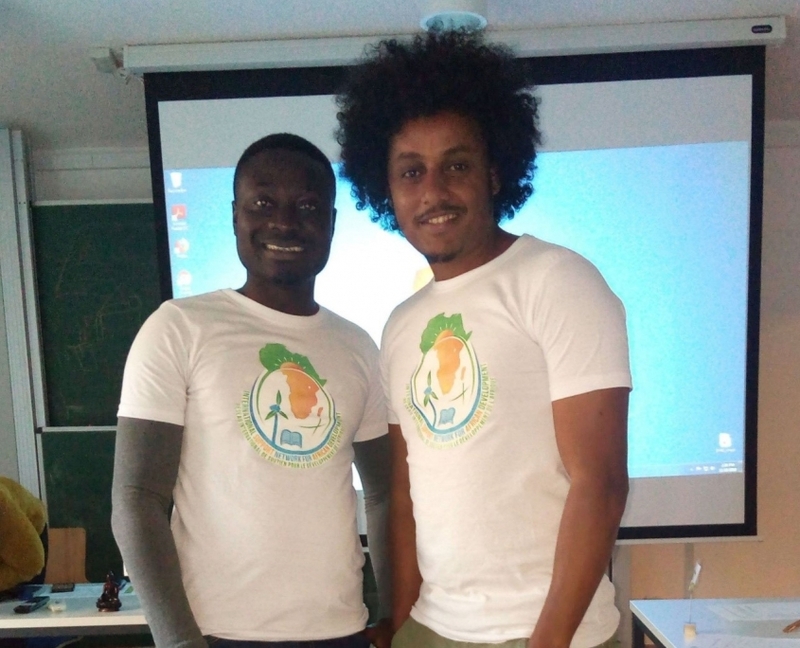 This we have begun to do, thanks to our community of global experts who are mentoring our first cohort of mentees – Master’s and PhD students from 13 African countries. 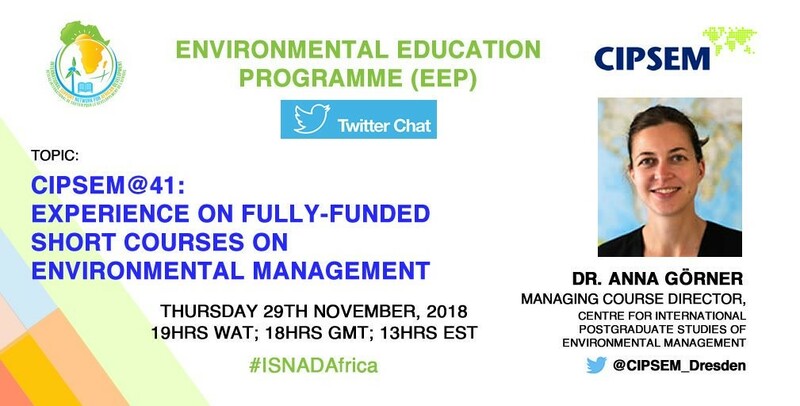 As a strategy to educate the public, we have also begun to use TweetChat to enlighten the public on Environmental Education. 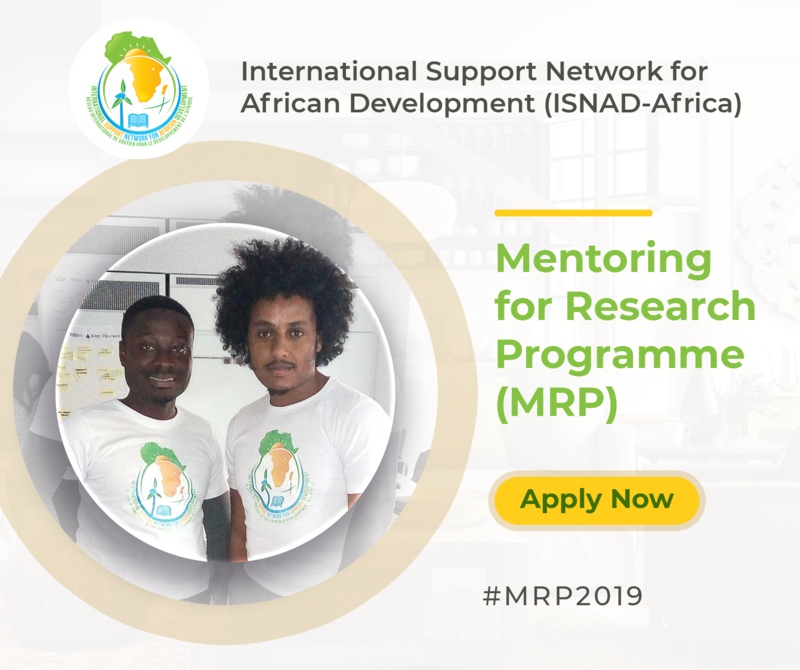 Through the Mentoring for Research Programme (MRP), we were able to secure the support of some of our partners for our mentees. We are indeed very grateful to the Waterloo Institute for Sustainable Energy (WISE), an institute headed by one of our Mentors, Prof. Jatin Nathani at the University of Waterloo in Canada for granting a full sponsorship to Philip Omenge, a mentee in MRP which funded his travels and participation at the Second International Conference on Solar Technologies & Hybrid Mini-Grids to Improve Energy Access held at the University of the Balearic Islands, Palma de Mallorca in Spain. 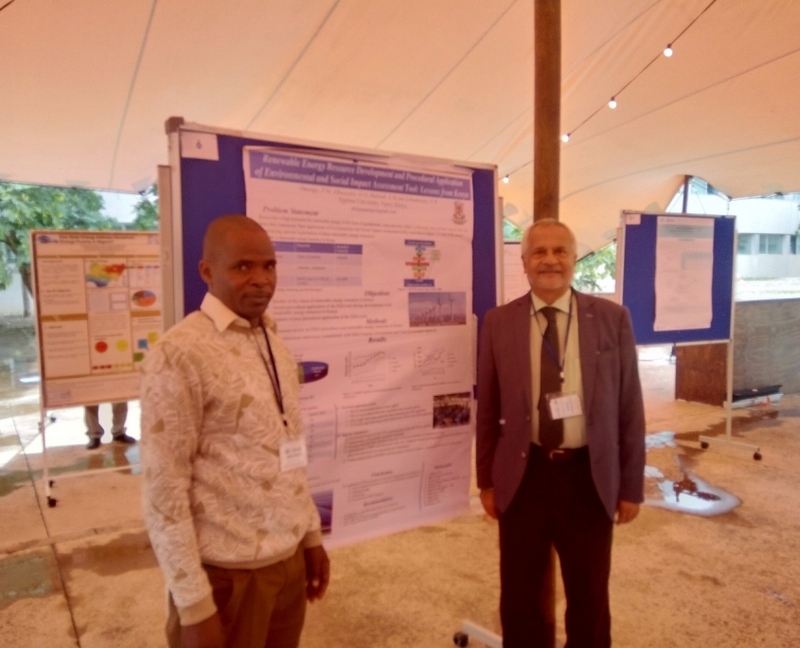 The Centre for International Postgraduate Studies for Environmental Management (CIPSEM) also granted fellowships funded by the German government to two of our mentees, Enoch Bessah and Natei Ermias Benti which enabled them to be two out of the 21 sustainable energy experts selected from across the globe who participated at the four-week long 76th UNEP/UNESCO/BMU International Short Course on Renewable Energy and Energy Efficiency at the Technische Universitat Dresden in Dresden, Germany. Special thanks to all our mentors for their support to the Mentoring for Research Programme (MRP). 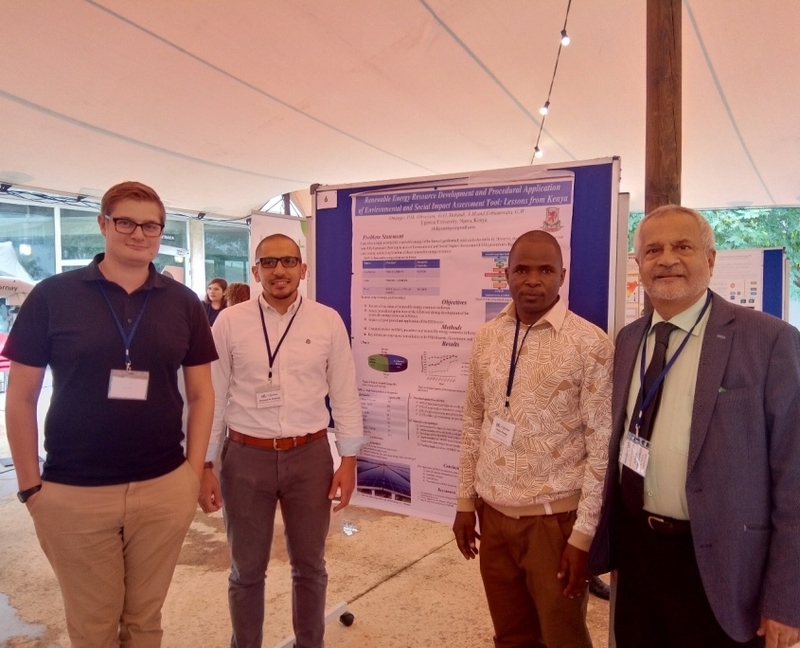 In another vein, we presented the Mentoring for Research Programme at the 5th International Conference of the UNESCO Chair in Technologies for Development (Theme: Voices of the Global South) in Lausanne, Switzerland, and at the Nigerian Alternative Energy Expo in Abuja, Nigeria. 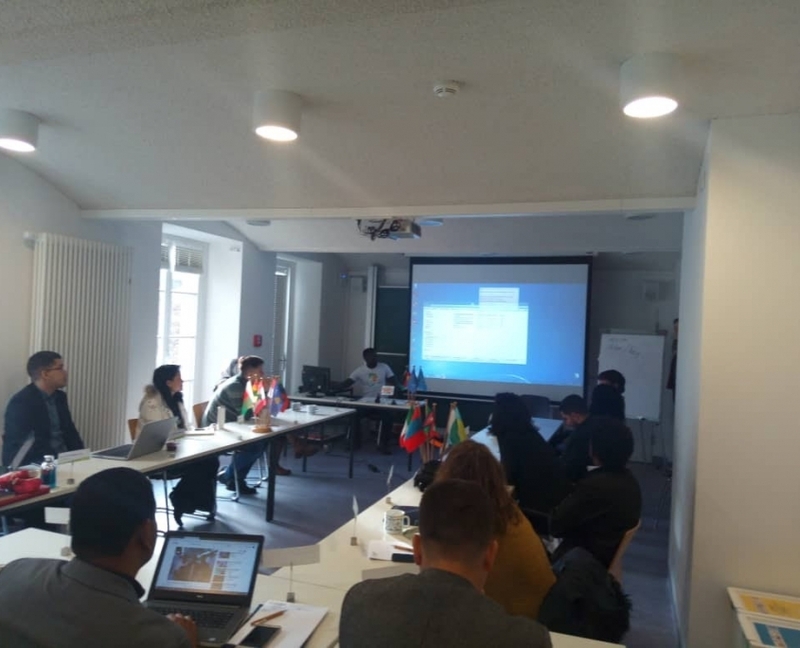 ISNAD-Africa is also one of the 26 youth networks on the continent that participated in the WWF (Africa office) study on Pan-African Youth Networks Contributing to the Sustainable Development Agenda. 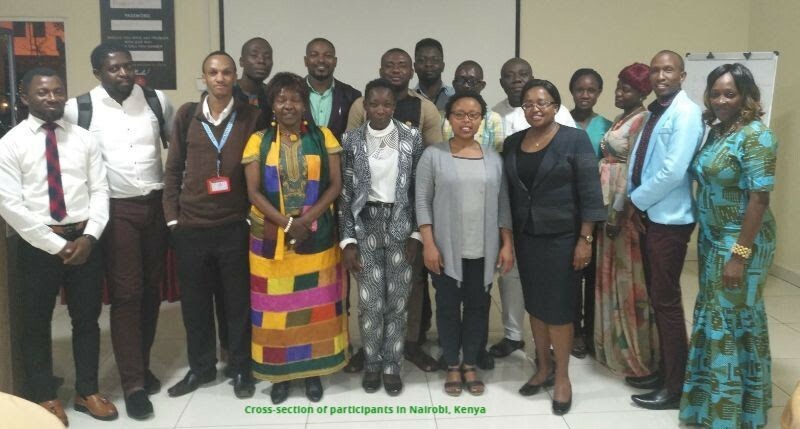 The study was concluded with a validation workshop in Nairobi (Kenya) on Green Growth in Africa. All these have been possible only with the amazing commitment of our formidable team, hence, my special thanks to Oluwadamilola Pikuda, Sonma Agatha-Christy Okoro, Wuraola Okuwobi, Quddus Adeyemi, Kingsley Uyojo, Maxine Chikumbo, Amanda Kahunzire, Panagiotis Karvounis and Oluwamayogun Adebisi for their selfless contributions. I must also appreciate the roles of Distinguished Professor Alper Howard (University of Ottawa, Canada), Prof. Emanuela Colombo (Politecnico di Milano, Italy) and Prof. Adeola Adenikinju (University of Ibadan, Nigeria) who serve on our Advisory Board. We also count it a sense of duty to appreciate the support of Prof. John C. Anyanwu (African Development Bank, Cote D’Ivoire), Dr Fridah Kanana Erastus (Kenyatta University, Kenya), and Dr Anna Görner (Technische Universität Dresden, Germany) who serve as our Programme Advisors. 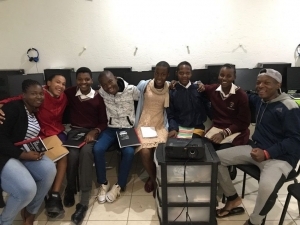 We remain grateful to Prof. Ellen Morris (also a Mentor on the mentoring programme) for establishing our contact with the Clean Energy Solution Centre at the National Renewable Energy Laboratory (USA) which hosted our webinar trainings for the mentees. We are also indebted to Victoria Healey (Vickie) for her sacrificial support in hosting the webinars. Special thanks to our Partners Global GreenGrants Fund (USA), Renewable Energy World (USA), Clean Energy Solution Center (National Renewable Energy Laboratory, USA), Lumen Africa (Nigeria), Centre for Petroleum, Energy Economics and Law (University of Ibadan, Nigeria), UNESCO Chair in Energy for Sustainable Development (Italy), PowerForAll (UK) among other organisations for the various levels of support. As we proceed to the second and subsequent years in operation, we look forward to a more engaging and collaborative support of stakeholders across the globe to progressively realise our vision for our beloved continent, Africa. Your suggestions towards this will be much appreciated. We say, ‘Africa is too rich to be Poor, We choose to Act’ and count on your support for our Actions in the new year. Wishing you a prosperous 2019.